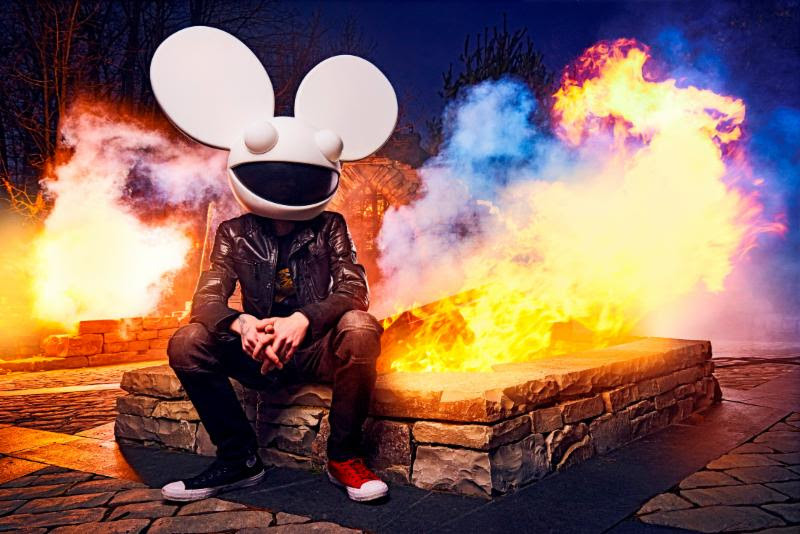 Joel Zimmerman, more commonly known as deadmau5 (pronounced ‘dead mouse’), is one of the world’s most respected electronic music producers of modern times. Enjoying international chart success with his platinum-certified single “Ghosts ‘n’ Stuff,” as well as “Professional Griefers,” “Sofi Needs A Ladder” and “I Remember,” he has also released seven critically acclaimed albums: an orchestral album where’s the drop?, W:/2016ALBUM/ and > album title goes here < (both reached #1 on the Billboard Dance/Electronic Chart),4×4=12 (recently recognized for having sold over 1,000,000 copies in the United States), For Lack Of A Better Name, Random Album Title andwhile(1<2). The multiple JUNO Award-winning and GRAMMY®-nominated artist’s ability to push the boundaries of his talent grows at an equal rate to his fan base, which counts almost 15 million over his combined social media channels. In 2016, deadmau5 leaped into the virtual reality realm with Absolut and released a massive sample catalogue with Splice while performing major festival plays throughout the world. In 2017 deadmau5 celebrated the 10 year anniversary of his mau5trap record label and completed the second leg of his ‘lots of shows in a row’ North American tour with his new Cube 2.1 production. deadmau5′ latest release mau5ville: level 1 is out now. Look for mau5ville: level 2 and more exciting things to come soon.